Now is the time to chill. This summer is starting to heat up and by the end of the day you deserve to treat yourself with a nice refreshing scoop or swirl. Check out one of these local spots for a refreshing ice cream or frozen yogurt after a long day in the “Dirty Eug”. Dive into a cup of one of the seasonal flavors like Marionberry Sorbet or try the Obama approved Mint Chocolate Chip. Prince Puckler’s has been serving the UO for 34 years and is a conveniently short walk from campus and the residence halls. This special little shop is in the heart of the Whiteaker neighborhood of Eugene and offers incredible seasonal flavors like Heirloom Tomato with Peach. 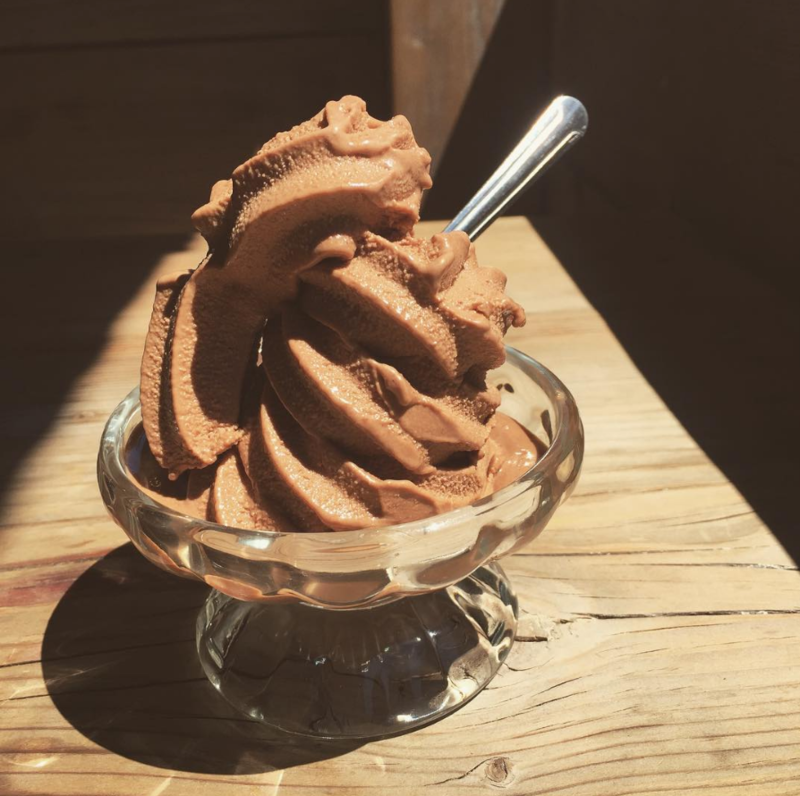 Along with serving frozen yogurt, Vanilla Jill’s only uses grass-fed ice cream and also offers paleo and vegan ice cream and soft serve options. 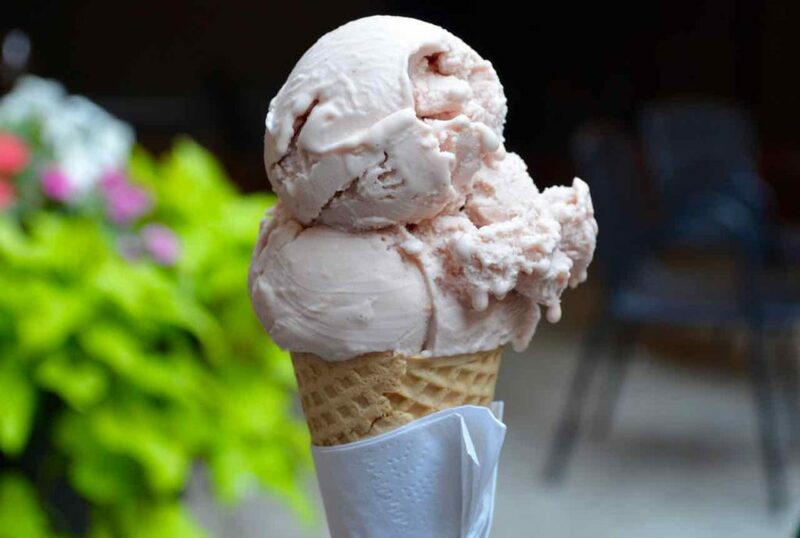 Red Wagon Creamery has some of the most creative flavors like Beet with Chocolate Freckles or Strawberry Basil Pink Peppercorn, but also kills it with the classics like Heart Of Chocolate or Smoked Salted Carmel. It is most definitely worth the walk downtown for these delicious specials. 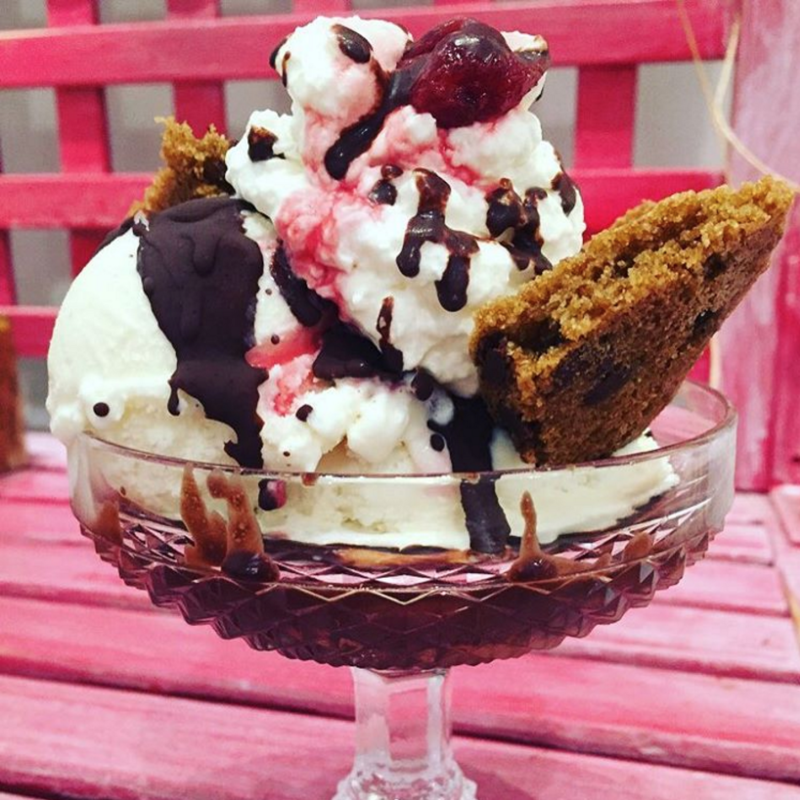 Besides having just about every dessert in existence Sweet Life also serves ice cream from Red Wagon Creamery and Coconut Bliss, which is made locally with coconut milk and agave syrup. 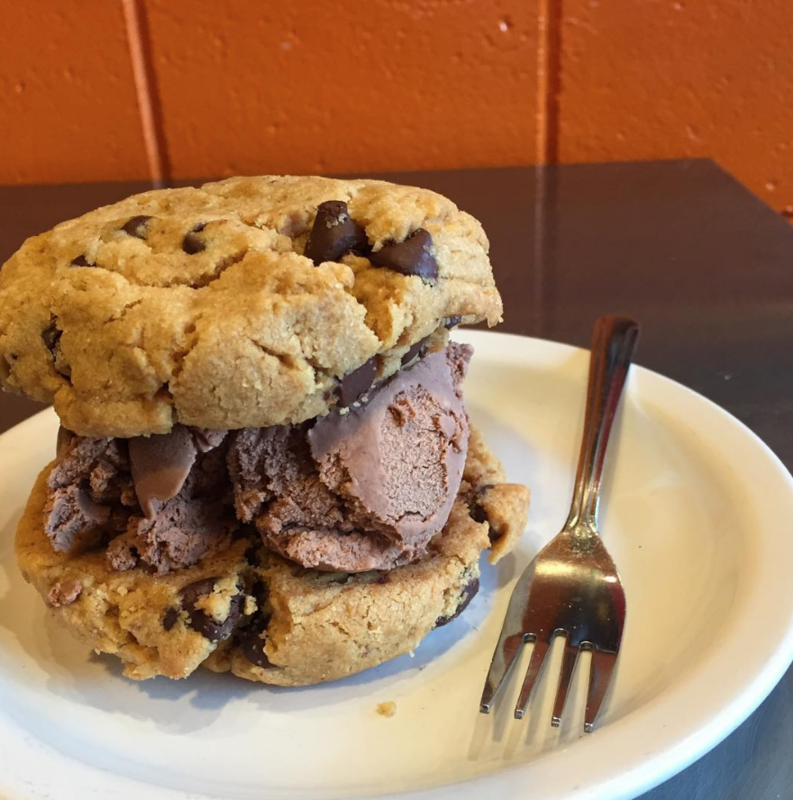 Sweet Life is fun because you can make ice cream sandwiches and go in on the millions of other treats they offer. 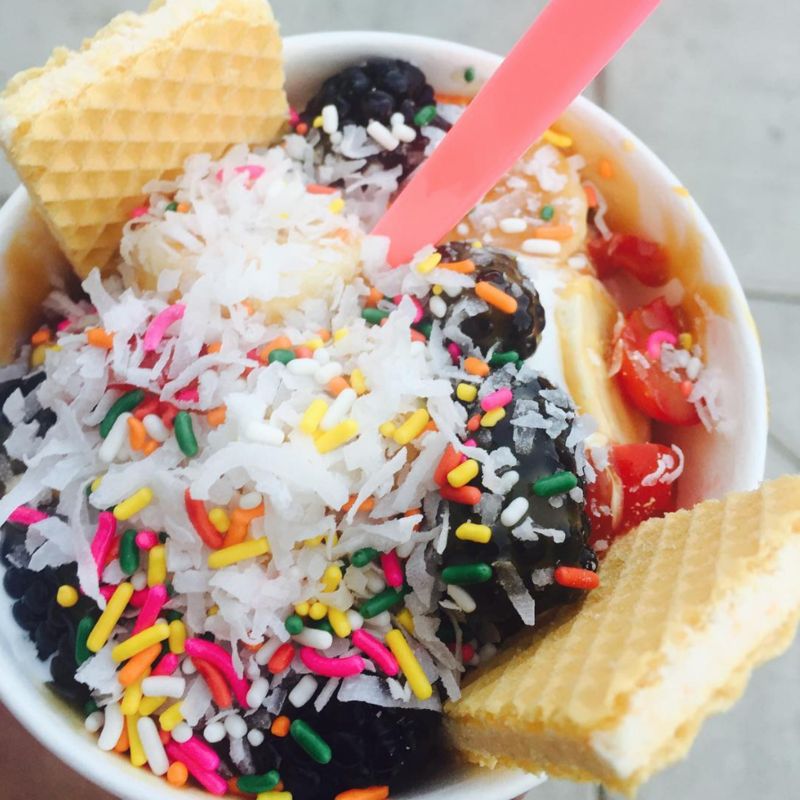 Yogurt Extreme is an easy option if you are on campus this summer and want a quick cool fix on 13th Avenue. With almost 40 flavors ranging from Pink Lemonade to Caramel Kettle Corn, there is bound to be a flavor to satisfy your sweet tooth. 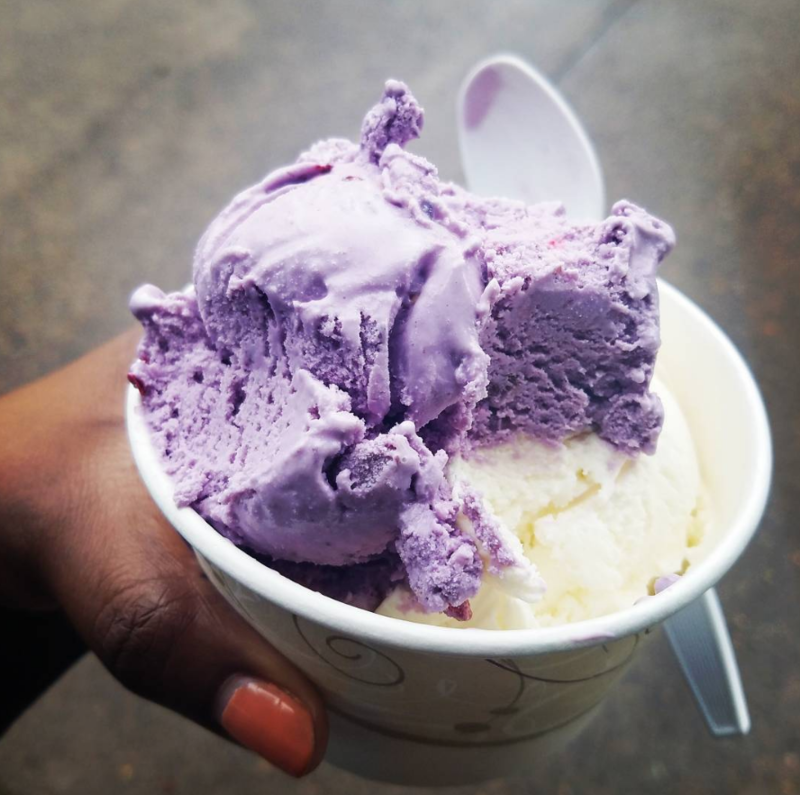 Don’t forget that Provisions Market Hall has some insane seasonal flavors to choose from like this Strawberry Ice Cream or the Tangerine Sorbet. Sit out in the courtyard and enjoy the fountain and flowers after a beautiful walk around 5th Avenue.